WorldΤhinkΒank offers you the opportunity to take on something that others have been filing for you, and you have never deposited it. Looking for specific withdrawals on specific issues that concern you and asking for useful answers, refer to the “Boxes” and choose the most appropriate to receive the information you are looking for. Do not forget that at WorldThinkBank, the “1000 UNIVERSITY IN ONE” Deposit Box contains the most valuable Jewelry of Knowledge in “Intellectual Deposits” by hundreds of University and Academic Centers around the world and is available, totally free, to computer users all over the world. Any misunderstanding or deliberate omission to inform the depositor from whom you obtained useful information or illegal use is a criminal offense with the right of the depositor to prosecute you. In such cases, WorldThinkBank has no legal responsibility. Withdrawals in particular in Announcements, Conferences, Studies, Books that refer to notifications and updates to the public without “exclusivity” and “uniqueness”, in the case of any use, are free for users to cultivate and process improved ideas and positions for the best informing of the public. Withdrawals give the free right of Instant Contact with depositors for collaborative requests of any kind of Academic or Professional character. 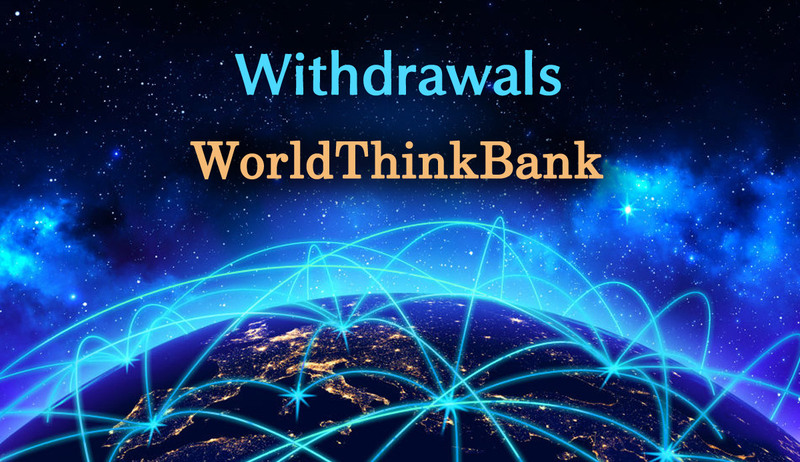 Between reciprocal communications of depositors and recipients, WorldThinkBank does not participate directly or indirectly with the partners.